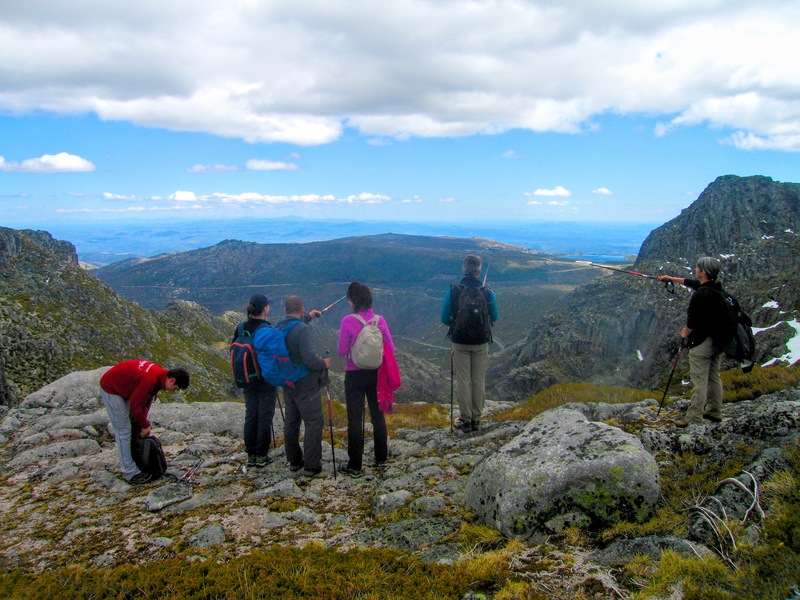 The Estrela Sierra is the highest mountain in mainland Portugal. 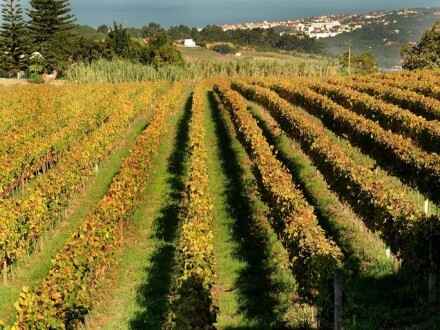 It´s Natural Park stretches over a vast 101 000 hectares and is the largest in Portugal. In our walks in this region we meet it’s immense glacial valleys, shaped about 20.000 years ago , some of its most remote villages and the overwhelming views of it´s summits , with almost 2,000m above sea level, which extend for hundreds of kilometers. We also meet its people, customs and traditions as well as the taste of their delicious gastronomy, full of tradition. Join us on this fascinating journey through our highlands. 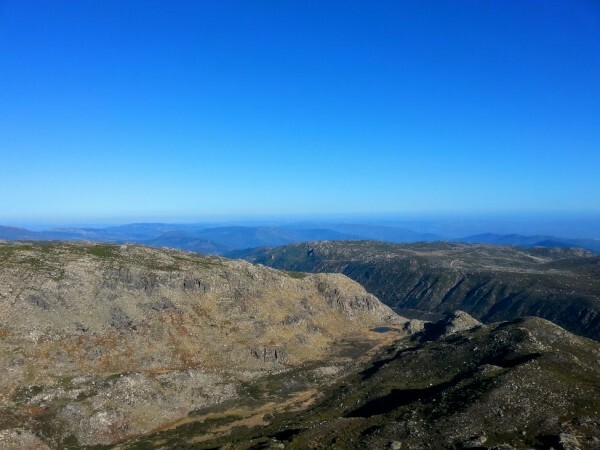 Our journey starts with the travel of about 3,5 h from Lisbon to the Serra da Estrela Natural Park, the biggest and highest in all Portugal. The hotel will be the Casa São Lourenço or the Casa das Penhas Douradas. With breathtaking views over the ancient glacier Zezere Valley, one of the longest in all Europe. “Rustic comfort, good taste, easy display and flavor, kind simplicity… and poetry, some poetry…”, together with an amazing author design, this is the words that best define this 2 charming 5 and 4 star Mountain Design Hotels (depending on the clients choice). It will be here that our travelers will be accommodated in the next 3 nights. It will be also here where the first dinner of this journey will happen. 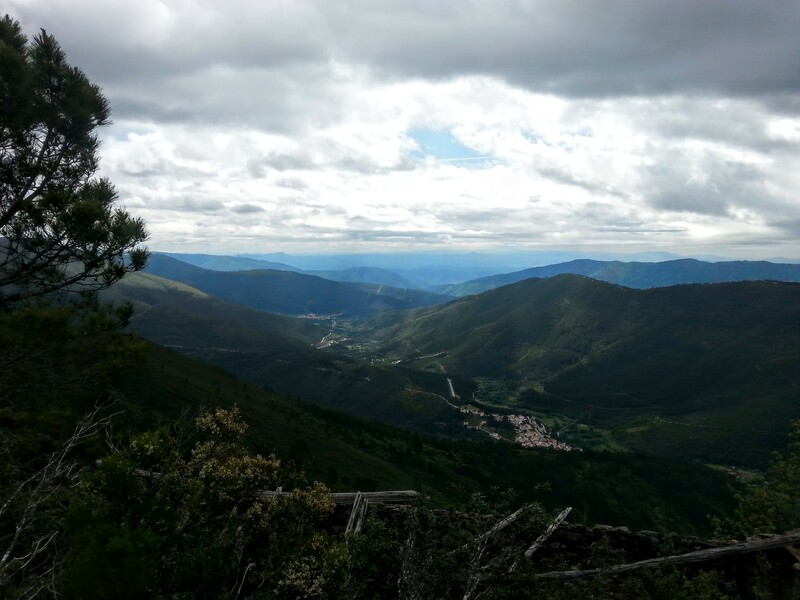 In this day 2, our hike starts in “Loriga”. This ancient village was occupied by the Suevi, Romans, and Moors and they all left their influences in the region. We will follow old shepherds paths to reach the so-called “Covões de Loriga”, 4 large staircase depressions, excavated by the unimaginable forces of huge glaciers that here shaped dramatically the landscape around us. The massive rock masses of granite around us and the endless views are a fair reward for our effort to reach the lagoons and puddles of “Loriga” at about 1,700 m above sea level. Here we reach the last third of the ascent of this spectacular glacial valley, known as the “Canyon of Loriga”. 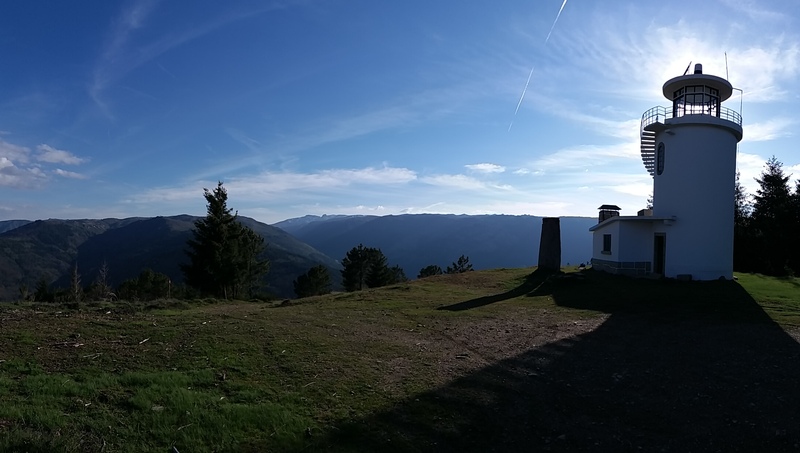 Now, we are close to the highest point of the Estrela Sierra and also of mainland Portugal, called Tower. 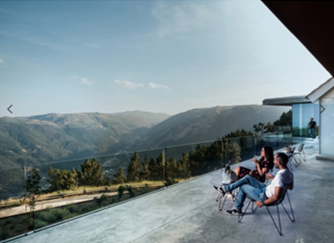 From here we can enjoy the terrific views from all the Loriga valley, a fair reward for all the effort we have done. The dinner will be in a local restaurant with beautiful views. The good homemade food of this restaurant would make us feel at home. 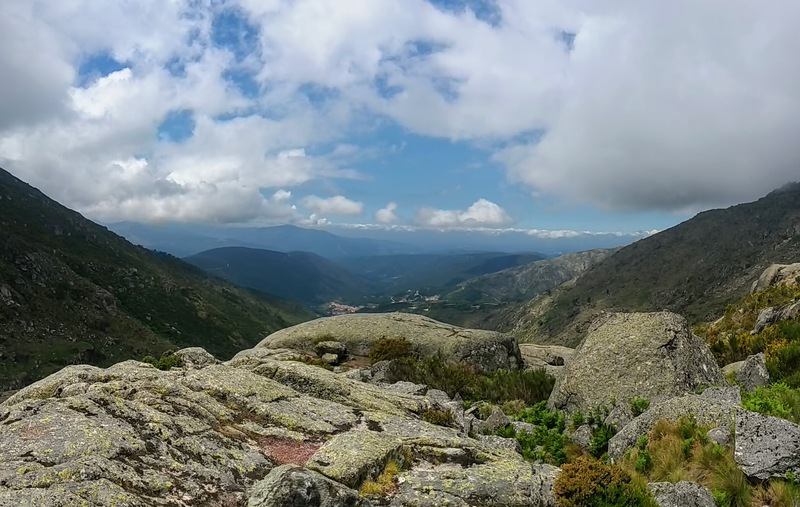 This day 3 starts in one of the most symbolic and beautiful places of the Estrela Sierra. 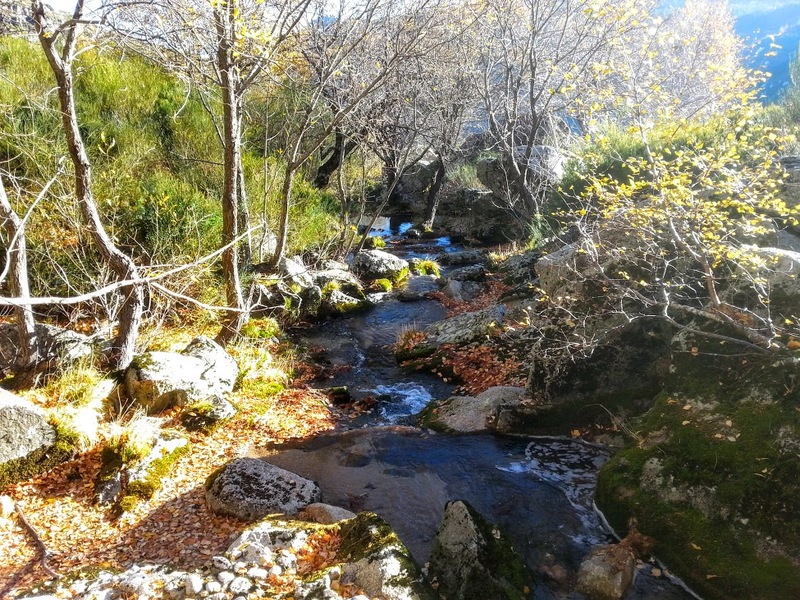 Located at the beginning of the “Zêzere” Glacial Valley, 13 km long and where the glacier was 300 meters thick, this is the place where the “Zêzere” river takes shape. Formerly it was a lake originated from glacial sediments. 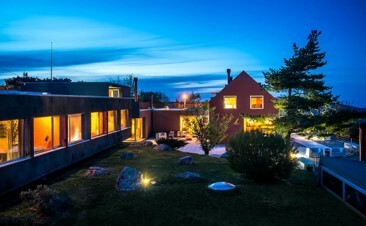 It is a very attractive area due to the surrounding vegetation mostly composed of birch trees, which has the particularity to create an ecosystem with rich biodiversity. 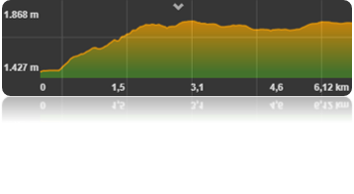 After a steep but spectacular ascent, our picnic will be at a 1.860m high. Here we will enjoy one of the most amazing views of these three days. Here we are right in the heart of the mountain and from here we will start going down to a zone with several lagoons and our hike will finish in one of them. The dinner will be in a local restaurant inside the Manteigas vilage. 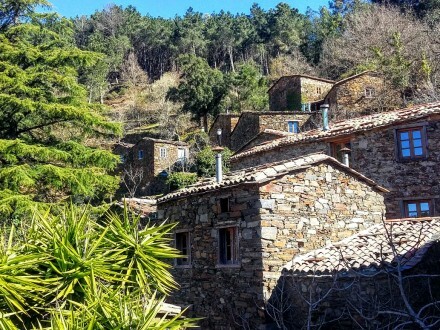 This will be the last hike of our journey, however, before, we will visit the “Burel” Factory in the Manteigas village. “Burel” is the oldest handmade woolen weave in Portugal and this factory, besides recovered this ancient Portuguese woolen manufacture, also recovered some old machines from the 18th century. After crossing a watchtower with beautiful architecture design, we dive inside a dense Beech forest, planted by the Forest Services of Manteigas at the beginning of the twentieth century. 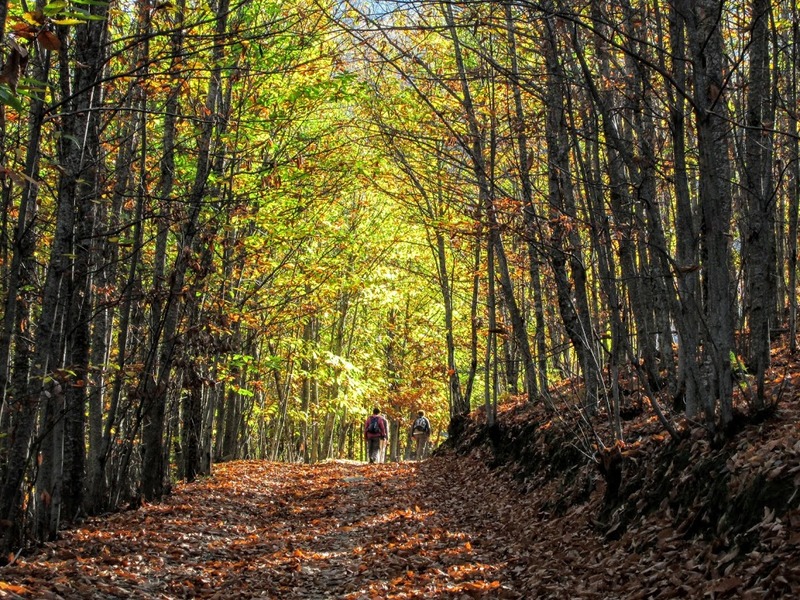 This unique forest of great beauty, with its kaleidoscope of greens in the Spring and yellow-brown in the Autumn, makes us feeling like we are in a fairytale forest. 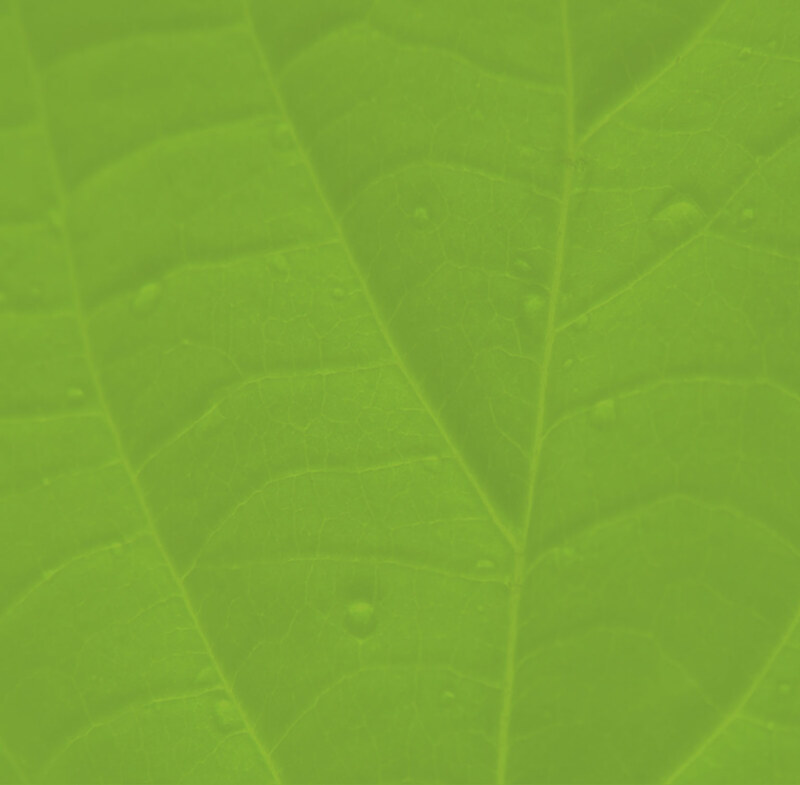 The rest of the day will be in the hotel where our hikers can rest or enjoy the beautiful SPA. 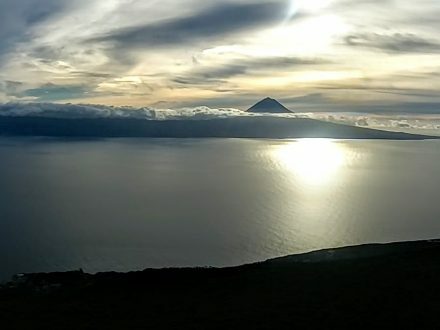 The farewell dinner will be in a typical local restaurant at 1.600 meters high, where we can try the real flavors of the delicious food of this region. This will be the day that we say goodbye to the Estrela Sierra. 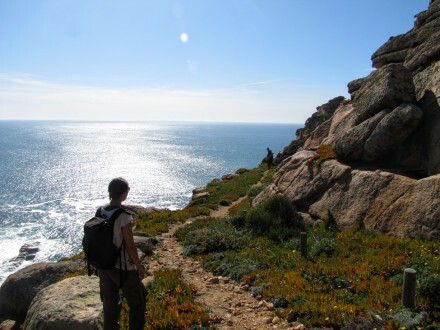 Behind our hikers will bring in their memories some of the highlands of Portugal, their people, their traditions and mostly a piece of what we, Portuguese, are.